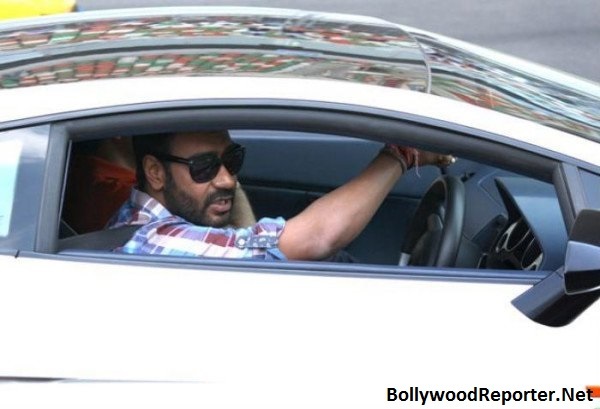 10 Bollywood Celebrities And Their Luxurious Cars! 10 Bollywood Celebrities And Their Luxurious Cars! 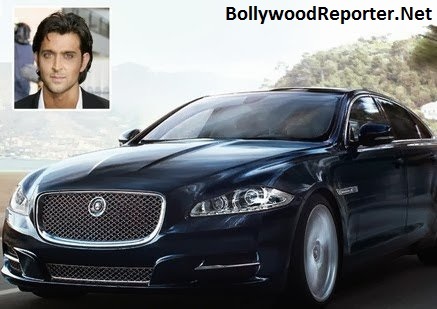 Home > luxury life of stars > 10 Bollywood Celebrities And Their Luxurious Cars! 10 Bollywood Celebrities And Their Luxurious Cars! He owns a Mercedes S600 which costs somewhere around Rs.10 Crore. 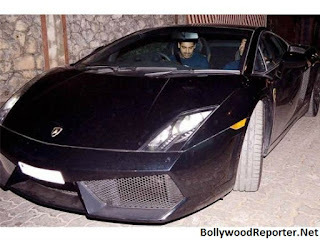 After Manmohan Singh and industrialist Mukesh Ambani he is the third person to own this model. 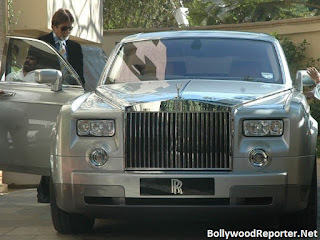 Amitabh Bachchan owns a Rolls Royce Phantom worth Rs. 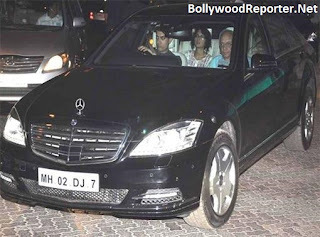 Rs.4.5 Crore, which was given in gift by Vidhu Vinod Chopra. 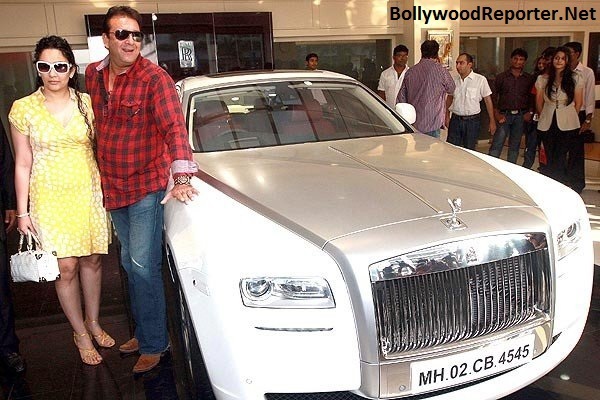 Sanjay Dutt gifted his wife Manyata Rolls Royce Ghost worth Rs.3 Crore. 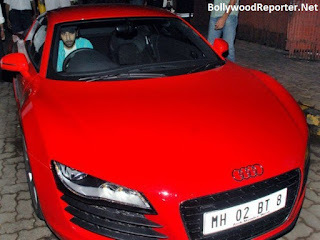 Ranbir Kapoor owns a Audi R8 worth Rs.2.2 Crore and also has a good collection of cars and bikes. 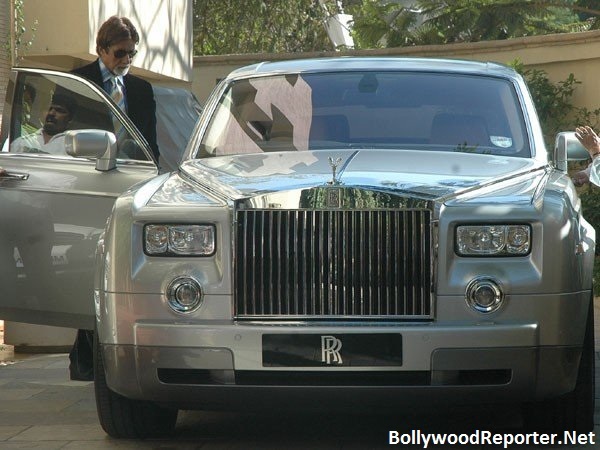 Priyanka Chopra is the only actress in B-town to own customized Rolls Royce which costed her around Rs.2 Crore. Ajay is a owner of Maserati Quattroporte over years which charged him upto Rs.1.50 Crore. Bang Bang actor owns a Jaguar XJ worth Rs.1.1 Crore. 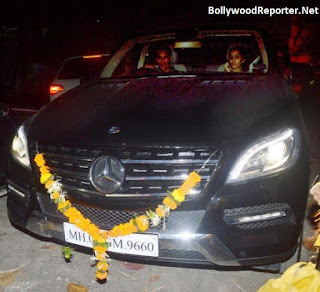 Cutie gifted herself BMW 7 worth Rs.85 Lac on her birthday. Shradhha Kapoor originally planned to buy a Mini cooper, but brought home a Mercedes ML class worth Rs.60 Lac.